Firstly, thanks for stopping by! I'm excited to share my passion for creativity and memory capturing. 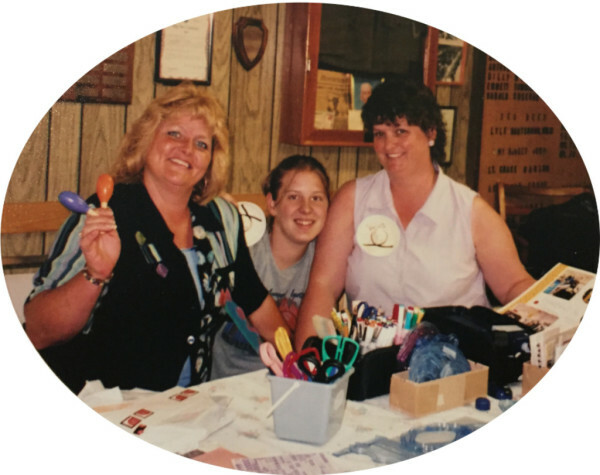 Here is just a little bit about me and why I started Scrappy Gal Scrapbooking Services. In the 1990's, my mom got involved with scrapbooking. For the next several years we spent countless hours documenting our family life and events. The most critical aspect in scrapbooking, I learned at this early age, was the journal writing. We saw many trends come across the scrapbooking but the bottom line is to lock in your memories so you don't forget any details and so anyone who looks at your scrapbook can tell exactly what the pictures are capturing! I have been a consultant and an advisor selling scrapbook products for several years. I heard many clients share concerns about not having enough time to comit to keeping up with capturing their memories. My favorite scrapbook material comes from the Creative Memories company. Almost all of my packages will use the albums and pages from the CM product line. They have fantastic options for colorful paper and high quality, photo safe pages that will ensure your pictures last for years to come. If you know a busy mom who is juggling kids and work and is fully invested in making the memories but just wants to ensure those memories never fade away have them contact me! I can help you get the photos pulled into a beautiful album that you can share with family and friends for years to come. I'm currently a CM Advisor so if you're looking for products visit my page here .